← Who’s got a story to share? Imagine a place where you can join other folks to talk all things parenting. Not just the work/life balance that we all struggling with, but more nuanced ones like stigma, teen pregnancy/parenthood, birth equity, incarcerated motherhood, infertility, mental illness, loss, public policy and so much more. A place where equal space and time is given to pregnancy, birth, birth control and abortion. An event where there is free childcare, delicious food, and all the coffee (and tea!) you can consume. 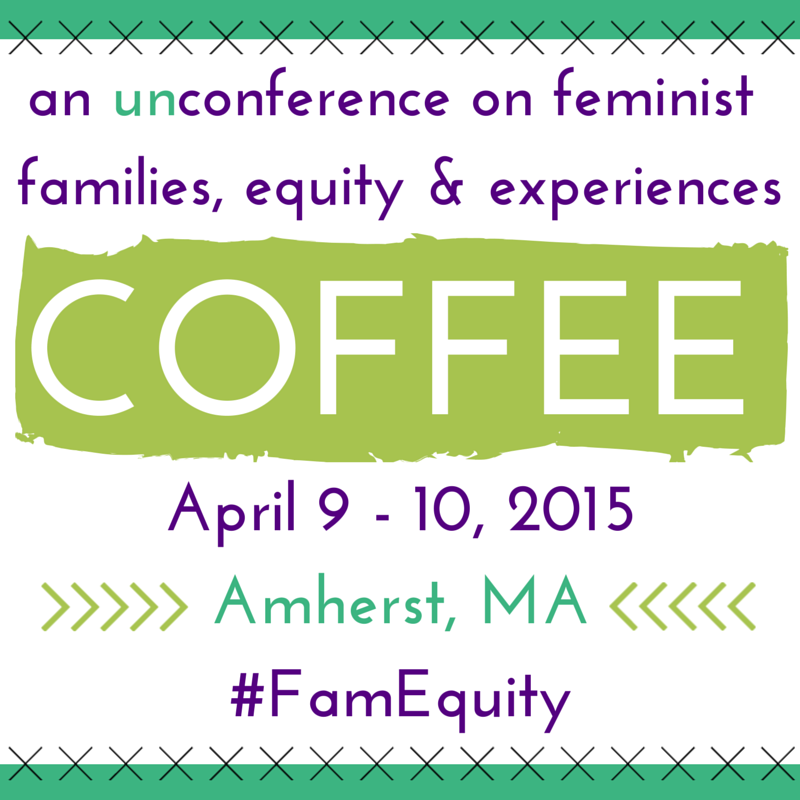 The Conference on Feminist Families, Equity & Experiences (COFFEE) is a conference that speaks to the needs and desires of all families and those who support them. So often, issues of feminism and parenting narrow in focus and population. Our hope is to create a set of conversations that broadens the discussions we have about parents and families, and to expand who sits at the table (or cross legged on the floor!). We want to talk – productively – about the changing face of what constitutes a family, how they’re “made,” what they need to thrive and succeed, and the various obstacles in their way. Families contemplate so many issues – not just the work/life balance we hear about so frequently – but more nuanced ones, including, but not limited to, stigma, birth equity, infertility, teen pregnancy, incarcerated motherhood, mental illness, loss, and more. We hope to provide a forum to begin working on solutions, all the way from instituting legal change, to on the ground, grassroots organization. And, in discussing these issues, we want to provide a platform for parents and community leaders that aren’t heard from in more mainstream discussions about parenting. And we want YOU to join us! Head over to our website to learn more. 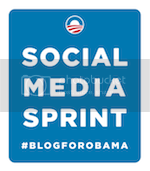 Registration is limited for this inaugural event and will be closing soon, so sign up soon! Come add your voice to this important, ongoing conversation. I hope this goes well. I wish I could be there.